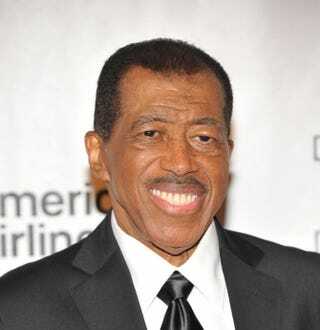 Ben E. King, the soul singer known for big hits like “Stand by Me,” has died of natural causes, according to his agent, who spoke to The Telegraph. The North Carolina-born singer was 76 years old. According to the BBC, King started his career in the late 1950s with the Drifters. Their midtempo love song “There Goes My Baby” remains one of the most well-known and popular songs in R&B history. In 1999 BMI named the song No. 4 on its list of the top 100 songs of the 20th century—the most played tracks on radio and TV in the U.S. In March the U.S. Library of Congress added it to the National Recording Registry.